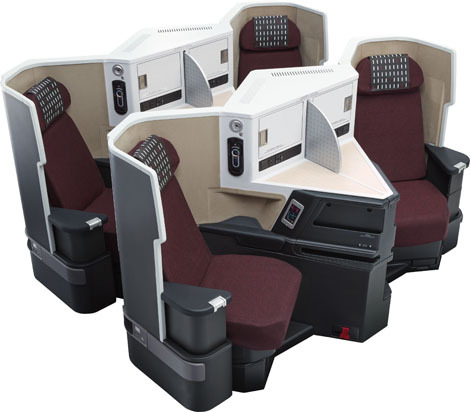 Japan Airlines (JAL) will introduce upgraded cabin products on is 11 B777-200ER aircraft. 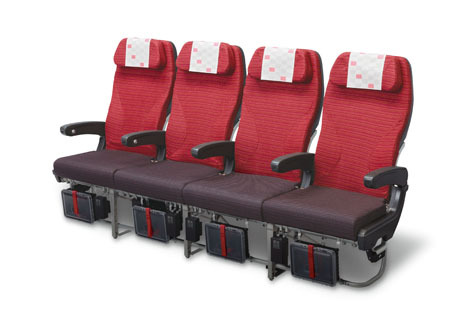 The new seats will debut in July 2016 on the carrier’s Tokyo Haneda–Bangkok route, before being rolled out on flights between Tokyo Haneda and Singapore, as well as those between Japan and Honolulu. Overall capacity will be reduced, as the newly retrofitted B777-200ER will only sport 236 seats, as compared to 245 and 312 that it currently offers. There will be 42 seats in business, 40 in premium economy and 154 in economy. The new business class product has been branded as the JAL Sky Suite III, which utilises Zodiac’s highly successful Cirrus design. Arranged in a 1-2-1 configuration, the seat offers a 20.5-inch width and a 78-inch length when fully flat. Other features include a 17-inch IFE screen, AC power outlet, USB port and personal stowage space. 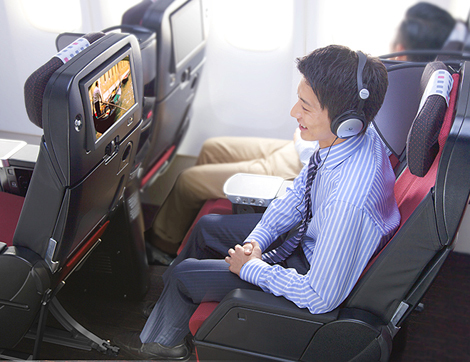 Meanwhile, the JAL Sky Premium product (premium economy) will be configured in a 2-4-2 layout, and offer a 19-inch seat width and a generous 42-inch pitch. In-seat amenities include a 12.1-inch touch-screen IFE monitor, plastic bottle holder and a centre divider for added privacy. Finally, economy class will have an unusual 3-4-2 configuration, with each seat offering an 18.5-inch width and 34-inch pitch. Compared to the existing product, the new seat will offer approximately three inches more pitch.